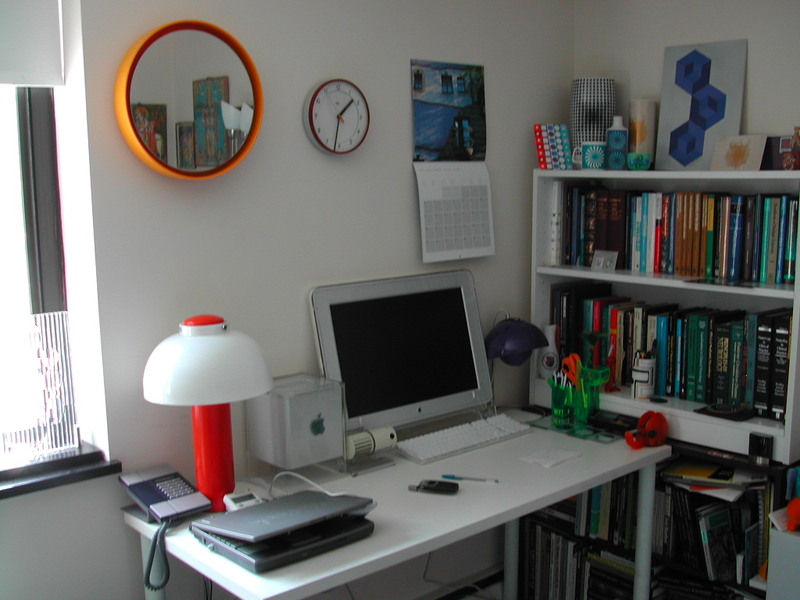 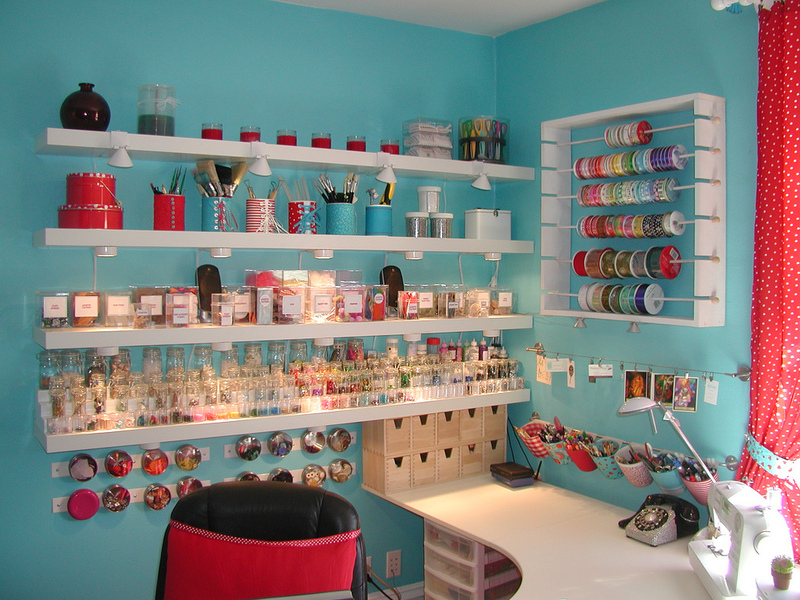 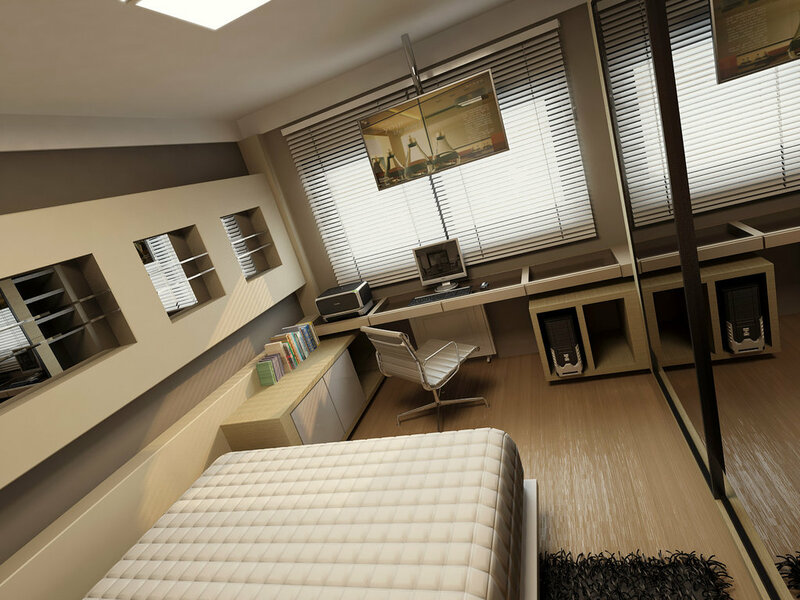 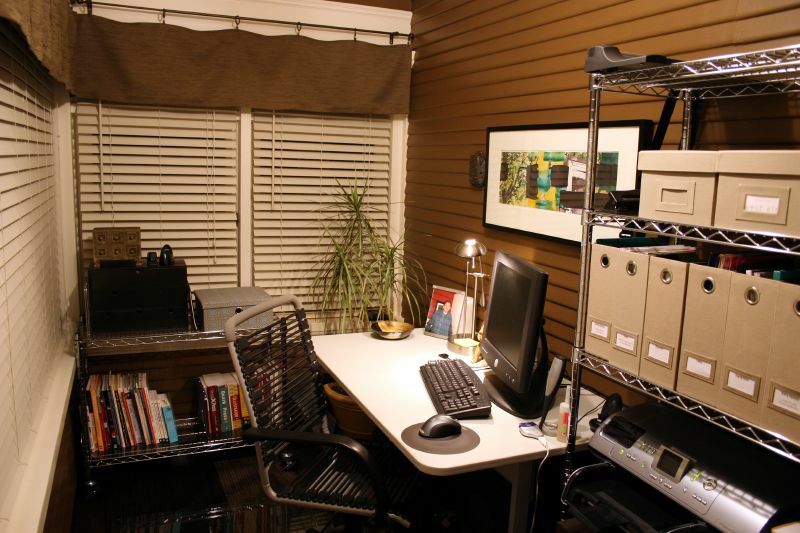 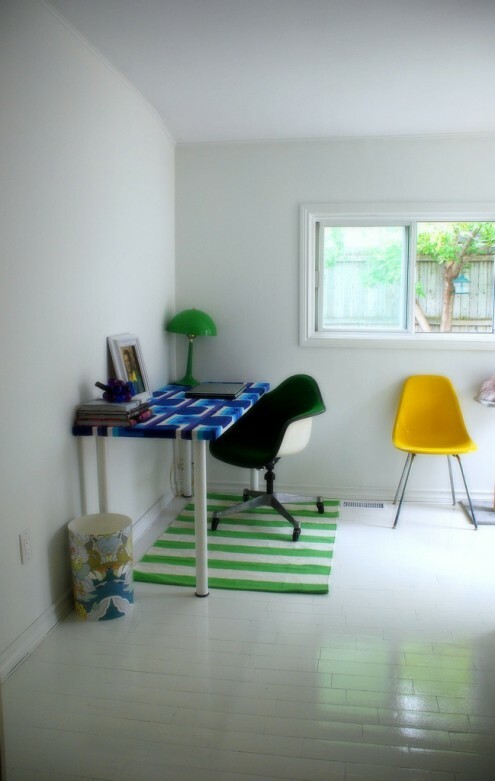 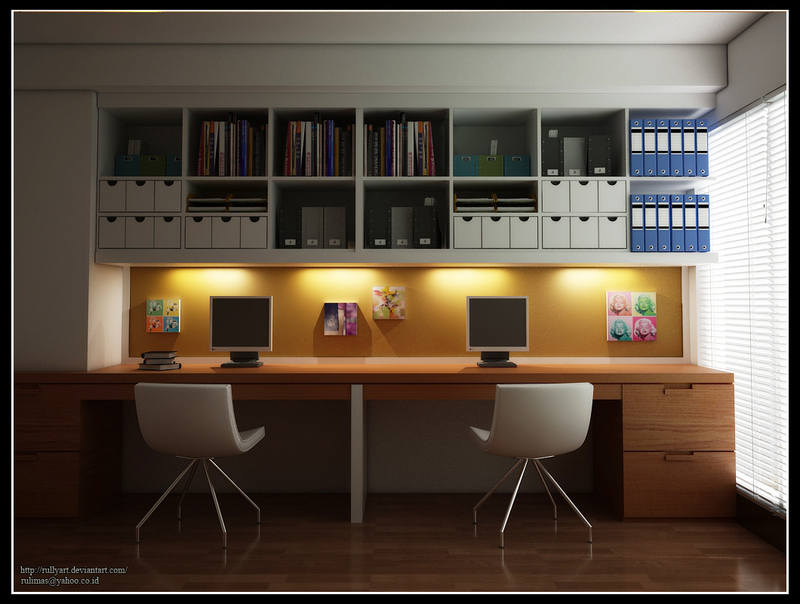 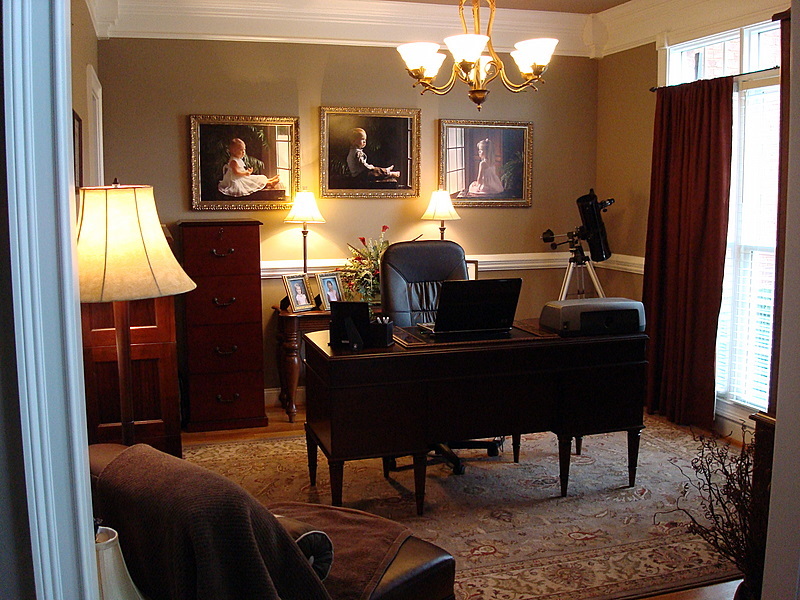 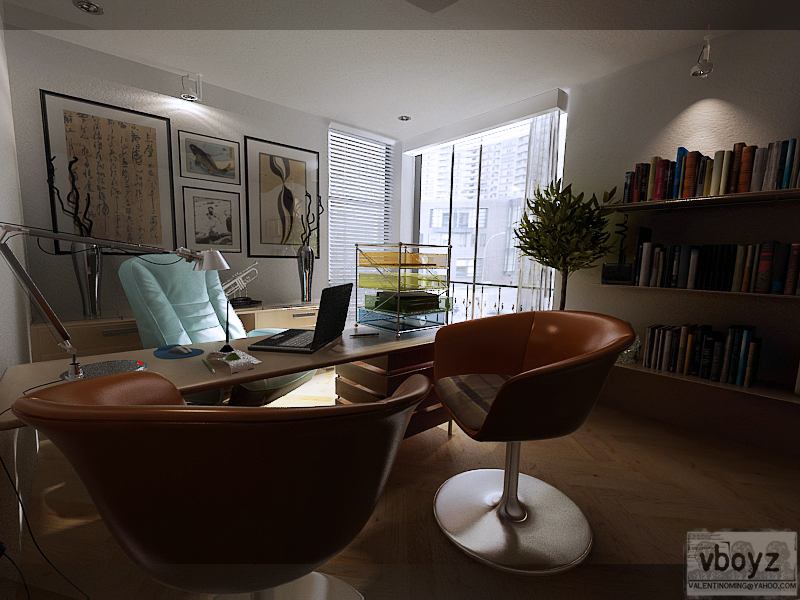 Nothing like images of neat, uncluttered and well organized home offices to inspire you to clean that room of yours! 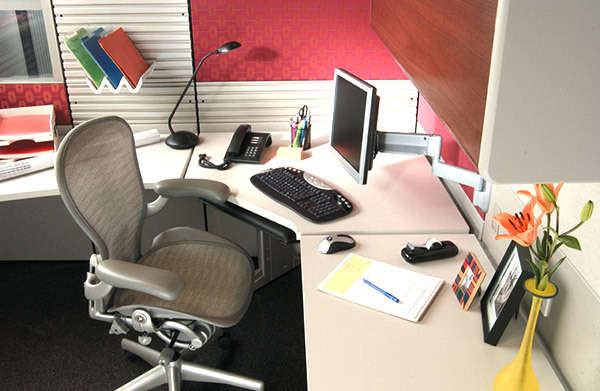 Studies reveal that a cleaner workspace increases efficiency and reduces frustration. Try it, you will love the change! 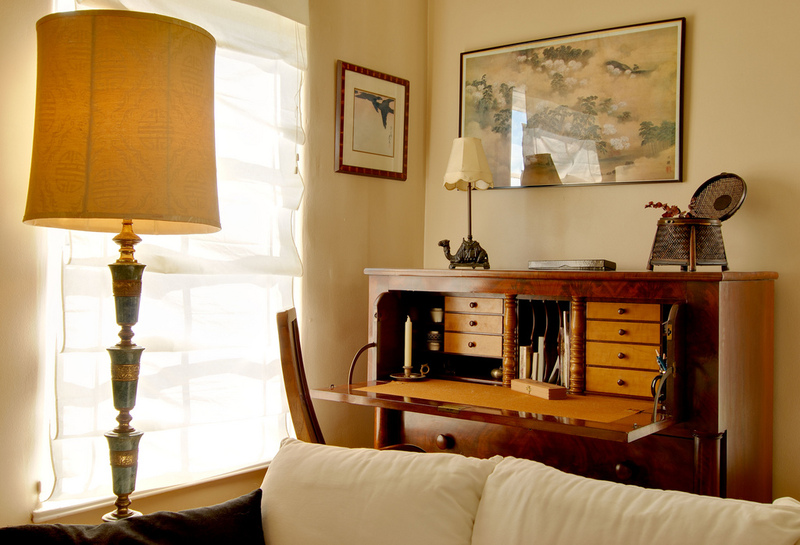 John Muir is an exceptional photographer specializing on interior design. You can see more of his photography work here. 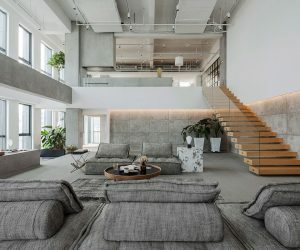 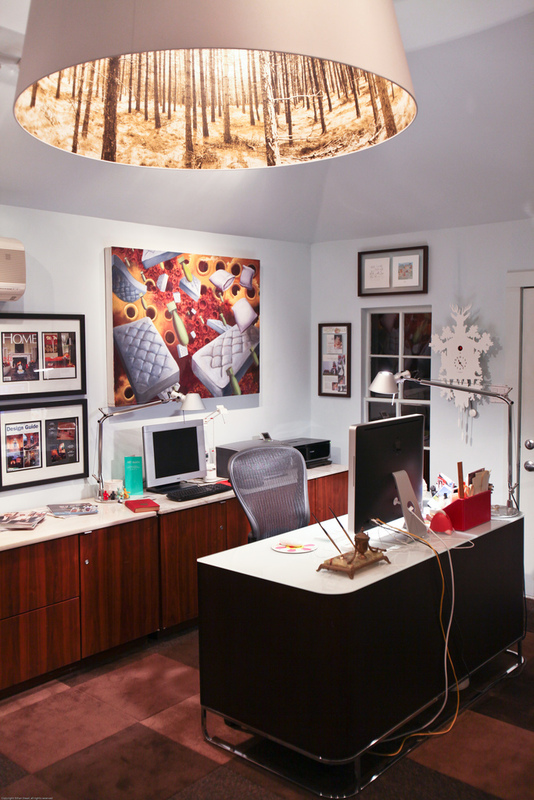 Some of the offices out there are very inspiring these days. If you want to get more ideas for your home office, check out our creative office post too.